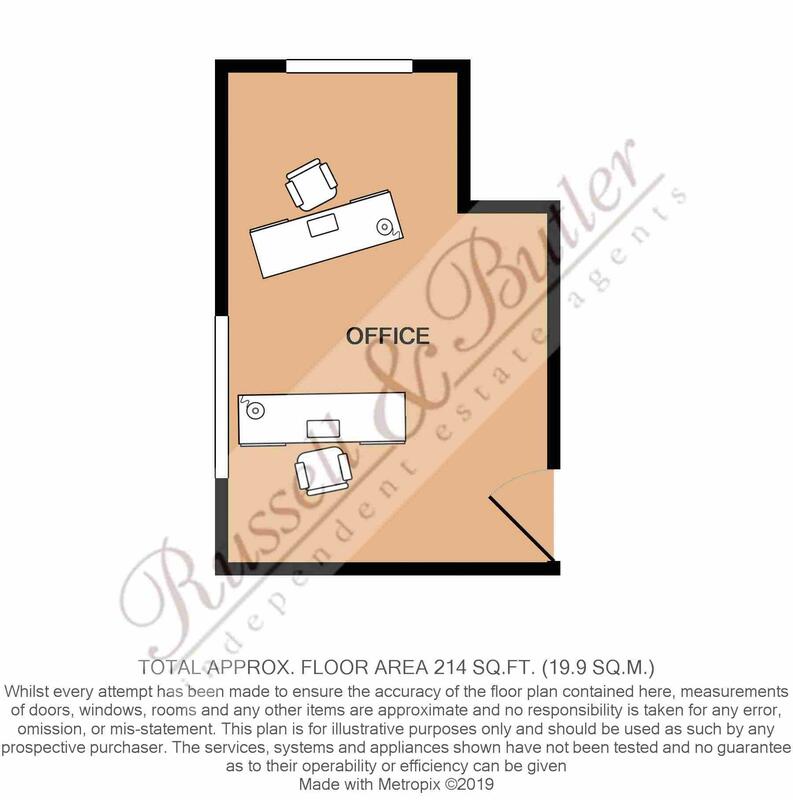 **ALL UTILITIES INCLUDED IN THE RENT** The office is dual aspect and is situated on the first floor of Pace House, on the edge of the Buckingham Industrial Park. The office is let unfurnished and the two desks in situ will be removed prior to occupation, although, one, or both can be left for the use of the occupier. The office further benefits from use of a SHARED KITCHEN, TOILET FACILITIES. TWO PARKING SPACES PROVIDED. Occupiers are to provide their own telephone line and broadband service. **Please note that the rent is plus VAT at the current rate** AVAILABLE NOW.